Free Shipping Included! 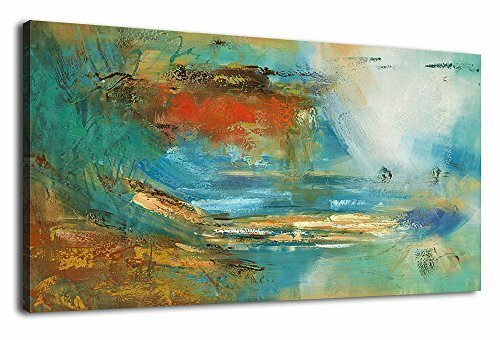 arteWOODS Colorful Abstract Canvas Wall Art Prints For Home Decoration - Large Panoramic Canvas Art Abstract Painting Modern Artwork for Home Decoration by arteWOODS at When Art Imitates Life. MPN: AW1A2006W. Hurry! Limited time offer. Offer valid only while supplies last. Canvas Art Abstract Painting Prints Wall Decor Framed Ready to Hang Bring life to your office, business or home with beautiful art from ARTEWOODS. PERFECT CANVAS ART: good idea for home decor such as living room, bedroom, kitchen, bathroom, guest room, office and others. Canvas panel size is 20" x 40" inches.